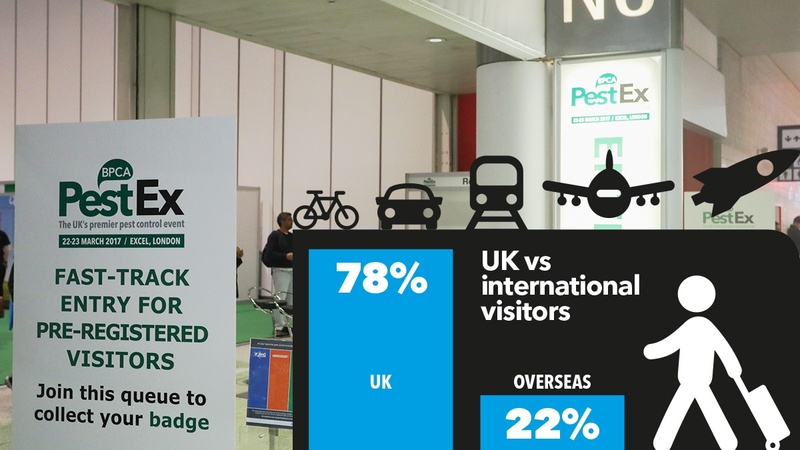 With two on-site DLR stations, parking for 3,070 cars and London City Airport just 5 minutes away, connecting at PestEx 2019 at ExCeL London couldn’t be easier. The Jubilee Line and DLR are the quickest routes to PestEx at the ExCeL. Alight at Canning Town on the Jubilee Line and change to a Beckton-bound DLR train for a quick two-stop journey to ExCeL. There are two stations located on the ExCeL campus - Custom House for ExCeL’s west entrance or Prince Regent for ExCeL’s east entrance. The DLR runs 12 trains an hour to Beckton via ExCeL so service is fast and frequent. PestEx is easily accessible from London’s five main airports – London City airport, Heathrow, Gatwick, Stansted and Luton – via underground and mainline rail services. Its easy to drive to PestEx from many of the main routes in London including the M25, M11, North Circular, A406 and A13. As you get closer you will pick up signs for Royal Docks, City Airport and ExCeL. E16 1XL – For the West entrance when travelling to ExCeL from Blackwall Tunnel, Limehouse Link, A12 or central London.